Wirex reminds that full access to the innovative features on their app is only available to verified EEA users – so, if you want to enjoy the benefits, you need to get verified now. It only takes two minutes according to the company, but be prepared for more; all you need is proof of ID and a selfie. 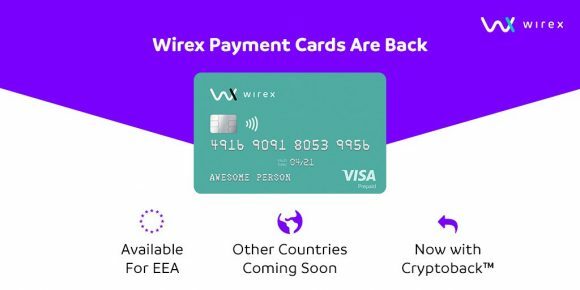 Wirex has started relaunching their services with a new Visa debit crypto powered cards that can currently take BTC (Bitcoin) and LTC (LTC) and be spent via the card after you convert them to fiat. The company has been shipping their new plastic cards to customers for a bit already and we are happy that we managed to get ours pretty quickly delivered, activated and now ready for some shopping (testing). The new feature called Cryptoback is what we are eager to test out is essentially a reward scheme that gives you back 0.5% of each in-store purchase back in crypto, so a nice little extra. The cards are Wirex branded Visa Debit, contactless and apparently issued by Contis from UK. 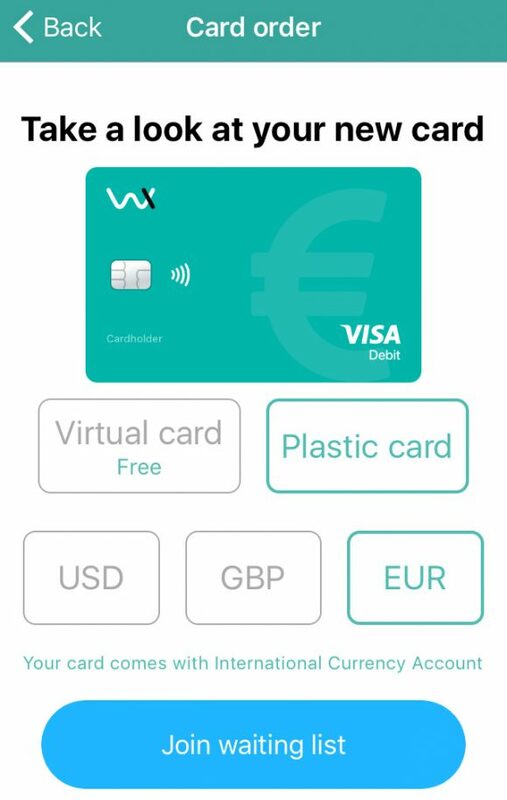 So if you are looking for a convenient way to spend BTC and/or LTC just like you would with a normal bank debit card, then you might want to check what does Wirex offer you. 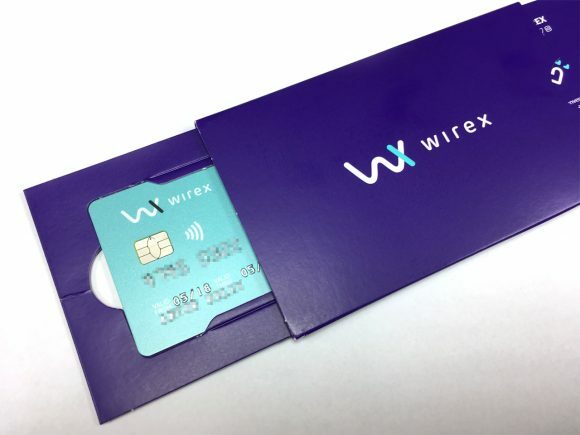 Wirex has been busy relaunching their crypto powered payment cards service and after the recent availability of virtual cards the company has also started rolling our plastic cards again starting with UK, though other countries should follow shortly. Last month Litecoin (LTC) support was added with more crypto currencies apparently to follow soon apparently. What is more interesting is one new feature that has been just announced called Cryptoback, essentially a reward scheme that gives you back 0.5% of each in-store purchase as crypto. This means that you will earn 0.5% of all in-store purchases you make using the Wirex payment card, redeemable in Bitcoin and with no monthly cap.